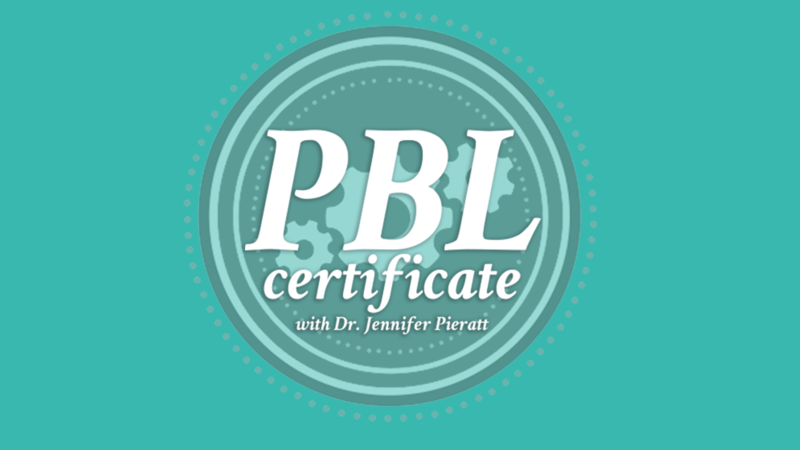 The PBL Certificate is an online program to help classroom teachers and school administrator understand and implement project based learning. The course focuses on the creation of one ideal project, walking you through each of the phases of project based learning so you have a process you can follow each and every time with your students. Our program is for classroom teachers and school administrators. The goal of the program is to help teachers understand how project based learning works, create their first project, and fully implement project based learning through the student learning experience.